The DL245 Battery is a 6V non-rechargeable lithium battery. DL245 Battery is a 6V battery specifically designed to provide a reliable power source for all photo applications like exposure control, shutter release, photoflash and film rewind. The DL245 Battery is a 6V lithium battery that provides digital and analogue cameras with extra capacity that is needed for a long battery life, translating into many more pictures. Another advantage of this battery is its high drain capability, allowing for rapid flashes, and fast recharge time. More flashes, in less time. 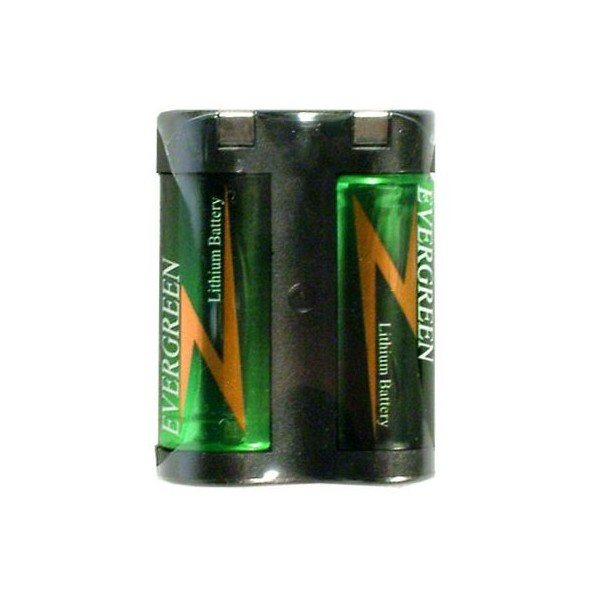 This 6V lithium battery is a non-rechargeable battery and has a long shelf life of 7 years.